Google announced you can now request to be part of a pilot to add the search engine optimization reports to your Google Analytics reports. Yes, indeed! We expected deeper integration and only a few months after, we are getting it! 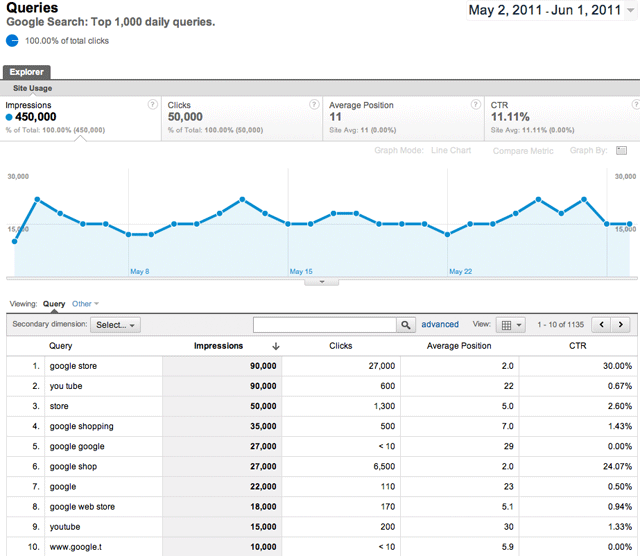 The search query reports within Google Webmaster Tools is passing through to Google Analytics. After you gain access to this data in Google Analytics (again, pilot only), you will see a new menu for "search engine optimization" under the Traffic Sources section. 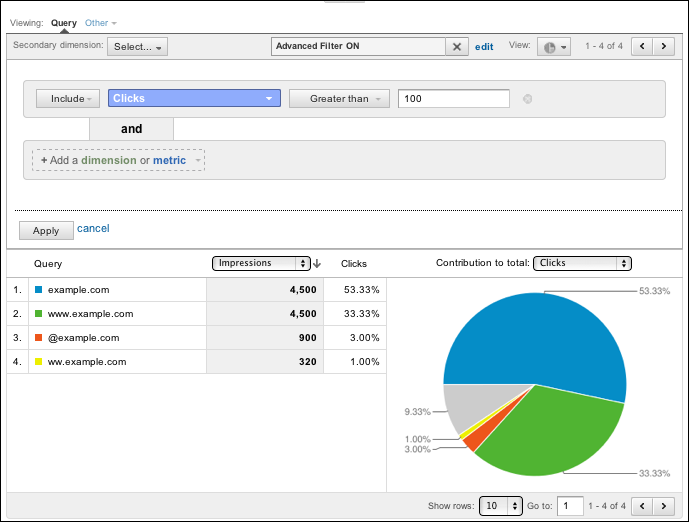 Plus, you can use the advanced reports to meld deeper insight into your site by taking this data and applying it elsewhere. Request to be in the pilot today.